Imagine what can happen when the smartest, most motivated educators engage with the most creative edtech entrepreneurs. That’s the premise behind the newly announced Summit for School Innovation. Edsurge and the Office of School Innovation for New Jersey just announced a new conference on May 12. 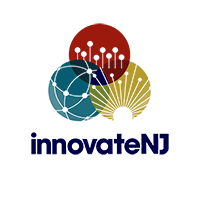 It’s a one-day “summit for school innovation” to be help in Atlantic City for innovative district leaders.